I was lacking a bit of motivation in the week to get back out there Zander fishing, not sure why, maybe something to do with the darker mornings, the daily drudgery and the weather which after a lovely weekend was back to being cold and damp again and prevented me from getting out. 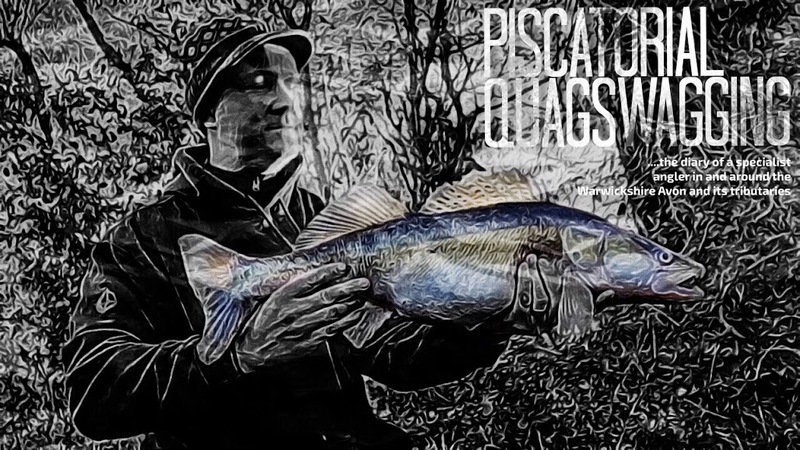 But then out of the blue likeminded Nic from Avon Angling UK contacted me over a cracking session he had where many a Zander were caught, the location he shared oddly I’d not fished before. The size got my attention, some bigger fish among the schoolies which tends to be a bit of a rare occurrence in my experience. Now I’d fished above and below it, but not this section which to be honest looked a bit characterless. One distinguishing peculiarity of this area however is that apart from the Zander that live here, there are carp in residence also. In-fact over the miles and miles of canal I’ve covered this is by far the area I spot them most. 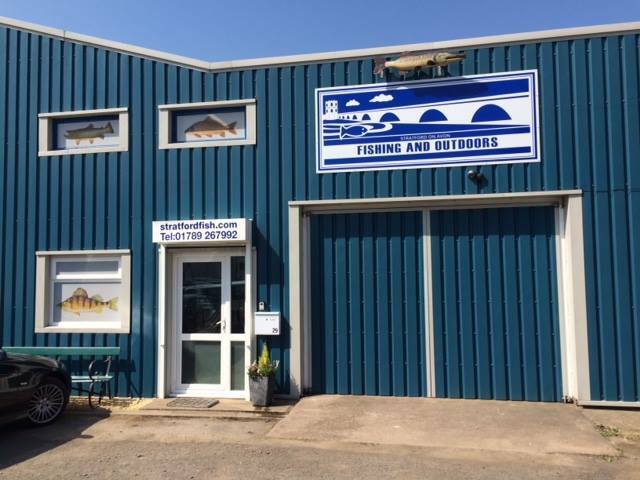 Anglers rare, their sanctuary restored!!!! I eventually caught a carp from a stones throw away which to be honest was more luck than judgment, but after that session I bought a Nash 6ft Scope Sawn-Off that I could carry tucked up away in my armoury that could be out only when required. I was very sceptical with these short rods but it really is a thing of beauty, a very nice product indeed and I’m not easily pleased if I spend this sort of dosh. I caught the runt out the litter on that session but believe you me there are some nice lumps to be had if you know where they hold out. So for this morning in to lunch session I wanted to have a nose at this new stretch and also the familiar. Simple tactics as usual, fish some smelt deadbaits, get some much needed vitamin D and whilst hopefully stumbling on a manoeuvring silt sifter. Now the clarity of the water was the colour of the head of the bottle of porter that I had the night before, proper coffee coloured, this usually is good for Zander though so I wasn't that concerned. The porter smooth, dark and dare I say it a hint of Terry's chocolate orange about it. Now despite the weather report predicting it would be dry I was sheltering in my car from the heavy rain whilst admiring the double rainbow. I got fishing to be fair quite quickly afterwards and headed down to the featureless stretch in question. Before that though I fished a snaggy area just down from it to try and pick up a fish before tackling the baron stretch. After leapfrogging a good couple of hundred yards of it, it was obvious the fish were not interested or there were none there so I headed to the stretch where Nic had bite a plenty. The problem was after nearly two hours leapfrogging the characterless I was probably wasting my time. A wake on the surface didn't help the bite detection to be fair, but there was nothing doing as all, fish were not showing themselves so I was probably wasting my time. I returned from where I came from and again, no bites were forthcoming so I decided to fish an area opposite some lovely white bushes not far away just to try and get a bite. Best laid plans and all that because after a small tentative take that didn't develop I decided that I should call time on the session and join the Wife for a lunchtime meal down the pub. At least I could be in control of that. So a blank, the first in a while !!! !